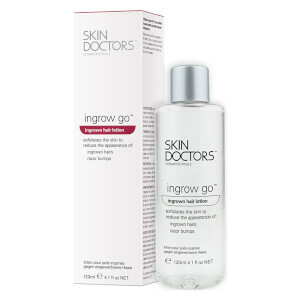 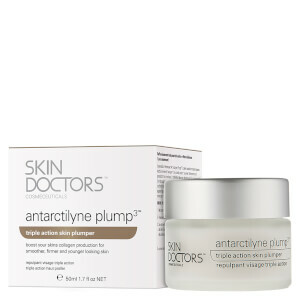 Explore effective skincare for men by Skin Doctors here at Mankind. 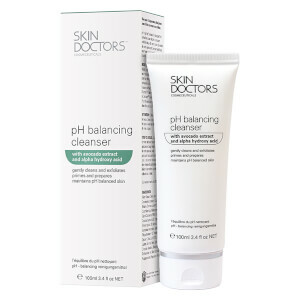 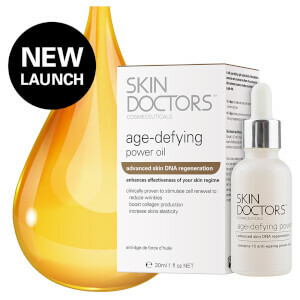 This Australian range is described as “clinical strength skincare without prescription”. 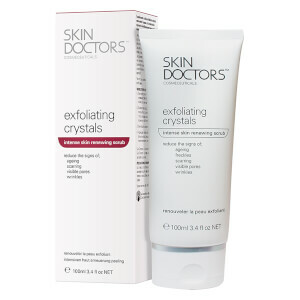 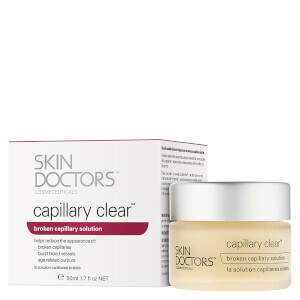 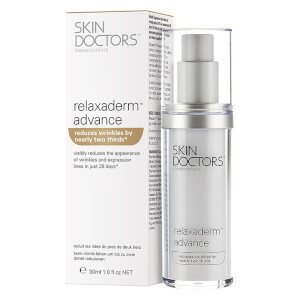 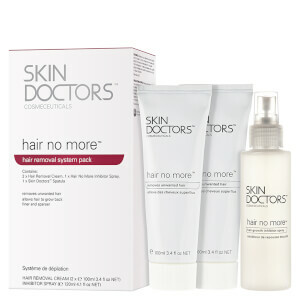 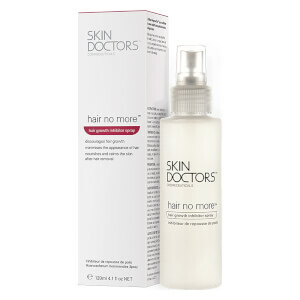 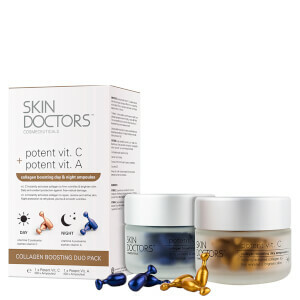 Skin Doctors creates skin care products for visible results, offering topical alternatives to surgery. 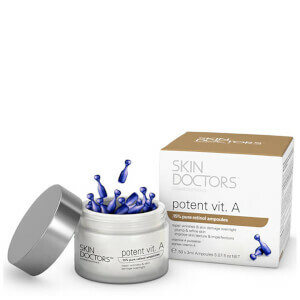 Packed with optimal quantities of active ingredients, they achieve professional results with ultimate ease. 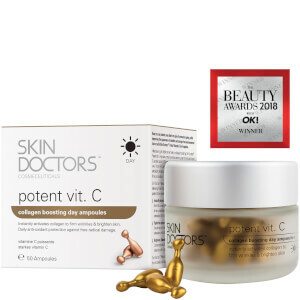 Their cutting edge formulations are developed alongside leading research institutes and skin specialists for a solution to any skincare problems. 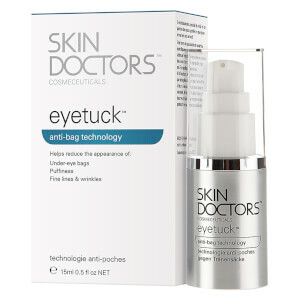 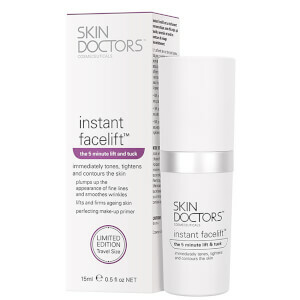 The Skin Doctors Eye Tuck is a scientifically proven eye cream which combats under-eye sagginess and puffiness. 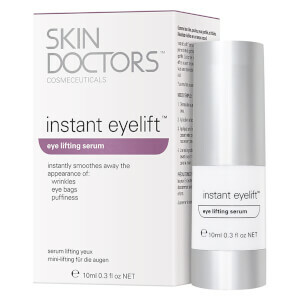 By stimulating lymphatic circulation around the eye area, it removes excess fluid by aiding lymphatic drainage. 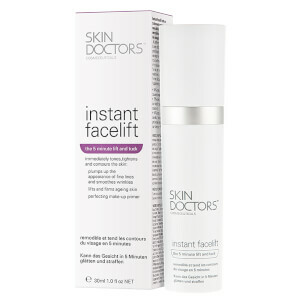 In turn, this creates flatter, smoother looking skin, therefore improving your appearance and youthfulness.